Lasting Blueprint provides many types of video production services for businesses and individuals in Orlando. Here is an example of testimonial videos that we can produce for your business. Learn more about the best types of corporate videos for business. Our creative team produces commercial projects for advertising agencies and businesses. 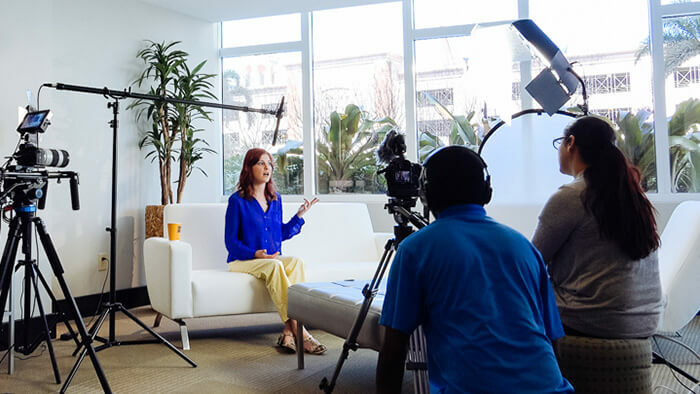 Our entertainment video production services has the ability to create great original content for clients in film, television, fitness, sports, and music. We produce videos for Meetings and Events that will tell the story of your function. If you need need video production, Lasting Blueprint wants to tell your story and make a difference. Please use our contact page to send us your inquiry for video production services.